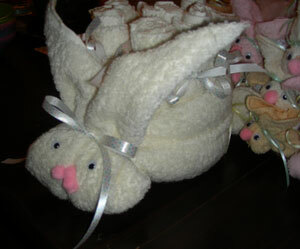 These cute little bunnies, made from pastel colored facecloths, are the perfect favor to hand out at a baby shower. 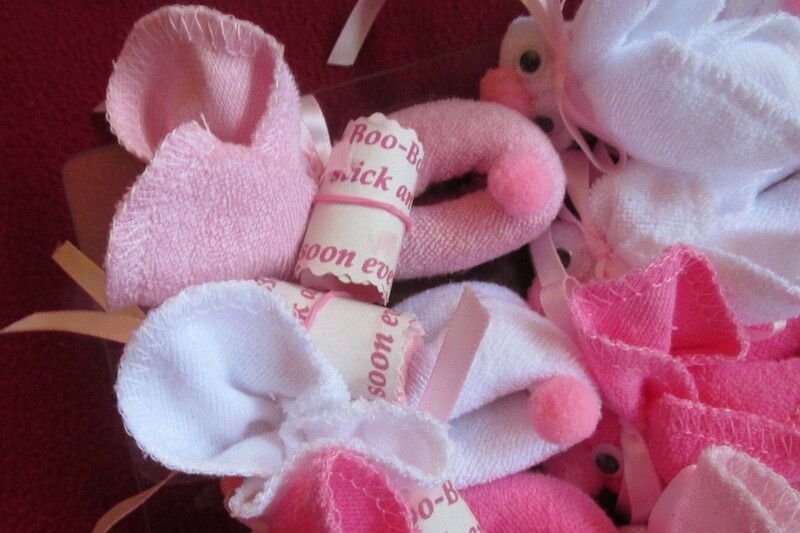 This is a guide about making boo boo bunnies as shower favors. 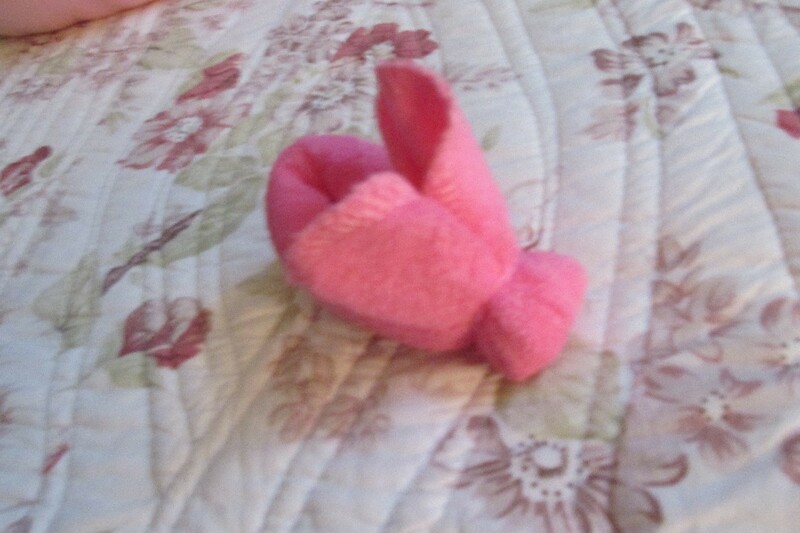 I have been making boo-boo bunnies for half my life. Every time there is a baby shower in my huge family, I am the nominated favor maker. I just love making those darling little bunnies! To go with them, I always make a huge one for the baby's nursery. I fill it with baby wash cloths and a bar of baby soap. Mommies just love the decoration. I'm sure this may have been posted before, but I have never seen it, so I decided to post mine now! I buy all my supplies on Amazon. They seem like the only place now where you can buy the crafting face cloths. 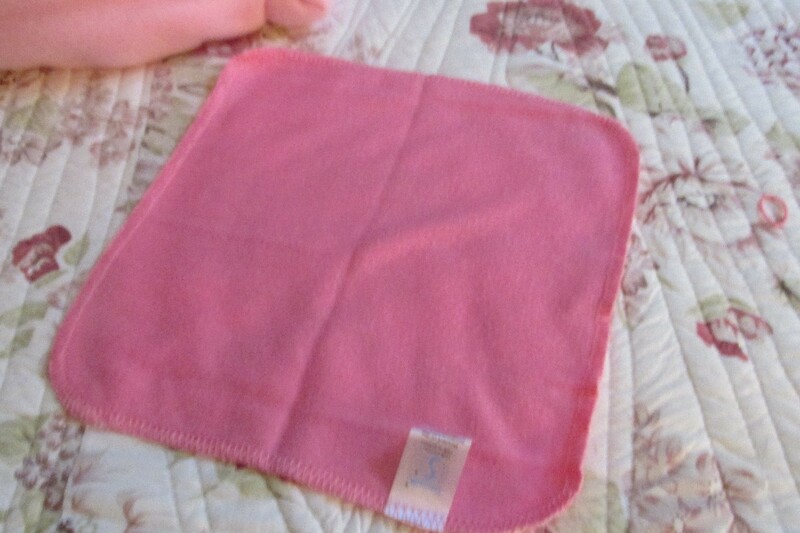 (The face cloths need to be paper thin & perfectly square) and they sell in bulk. This shower I did was for 40 people! That's all. This order came to under $40 dollars for favors and the centerpiece gift. I thought that was not too bad considering they came so cute and it included a gift for Mommy! Under $1.00 a person. 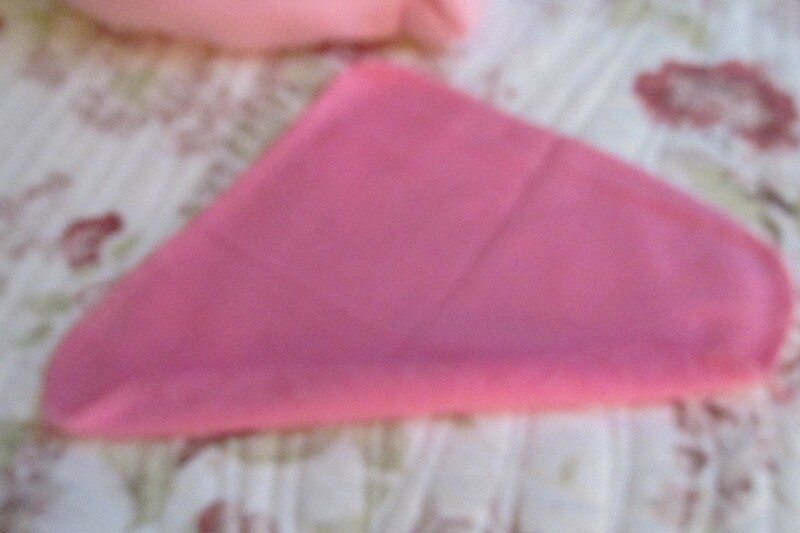 Take a square face cloth, turn it on the diagonal like a diamond, and roll the corner close to you tightly to the center, then the one across from you, roll that tightly to the center to join in the middle. Take one end and gently fold in half to meet the other end. Take this and turn it on it's side, grasp 3/4ths of the way up toward the open end and fold. 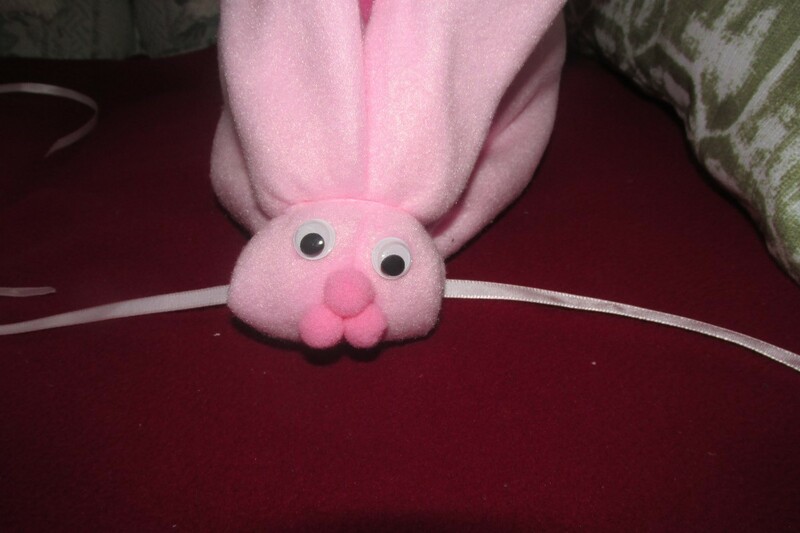 Using a pink elastic wrap it around the end you folded and you are making the head of the bunny. If you think you have made it too small, or too large, it can be started over easily. I make all the bunnies first, then decorate them. 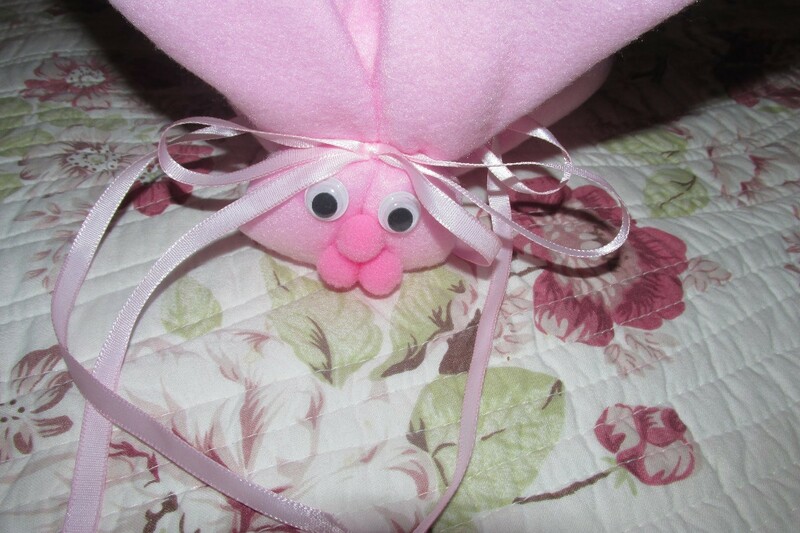 Decorate by giving 2 googly eyes and a pink pom-pom nose and tail. 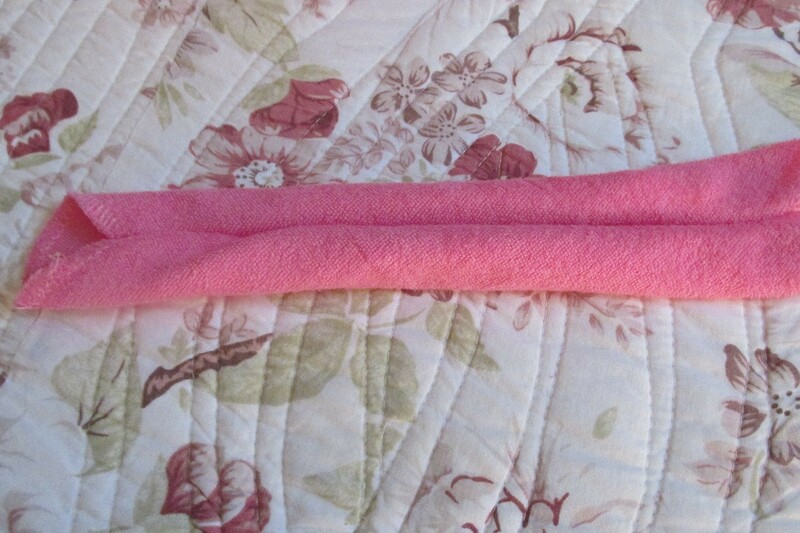 Using the ribbon, I cut the pink ribbon into 8" length pieces and tie around the elastic and give it a small bow. And I tie another ribbon behind the ears and make another bow. To make the large centerpiece bunny is exactly the same. 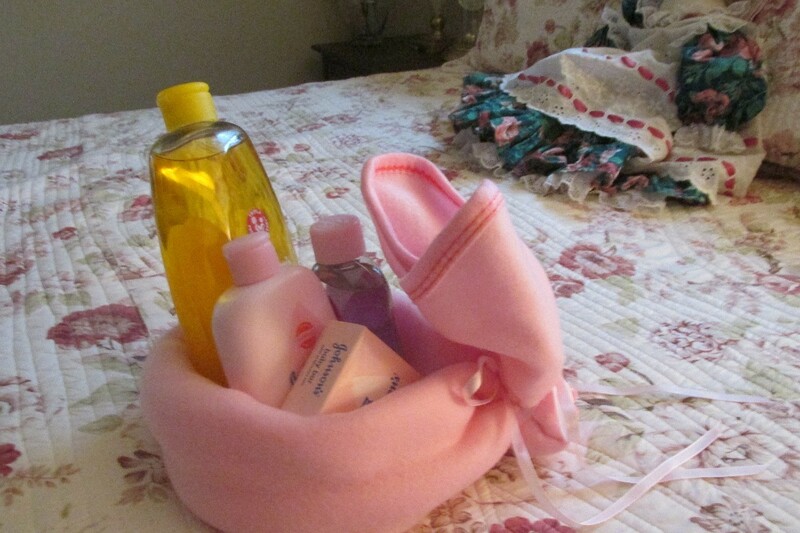 You can fill the back with 10 face cloths and a bar of baby soap as I did or you can fill it with such needs as baby shampoo, lotion, oil, etc. It truly makes an adorable nursery gift. Very, very easy to make and fun. The saying I did on my computer. It only took 4 sheets of printed paper and I glued it to a heavier stock of pink paper and cut it out using scrape booking scissors. 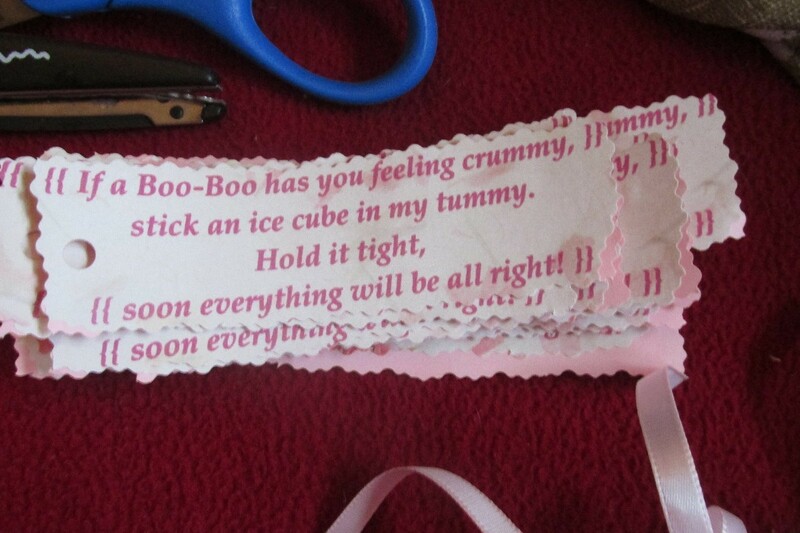 I tied the saying on using the tail of one of the ribbons. 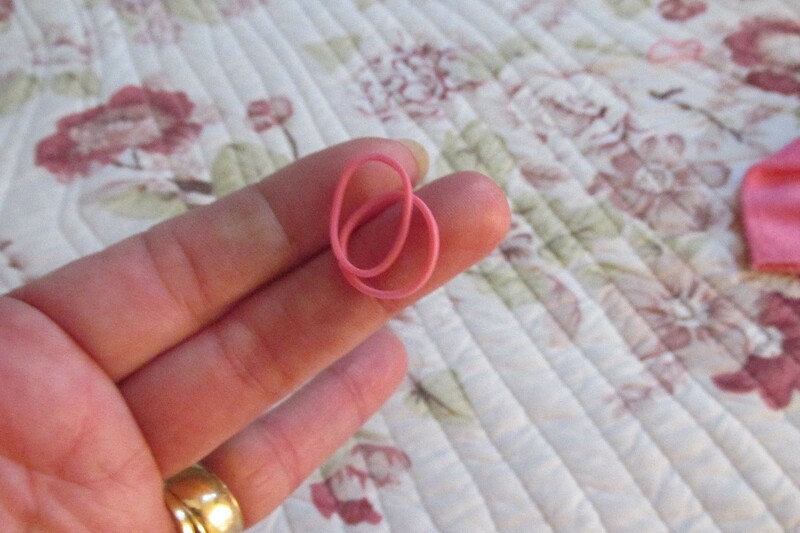 Then rolled it and used a pink elastic. 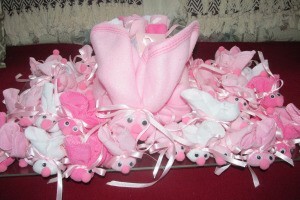 These are very cute when displayed on a round table in a hall or home at the baby shower. With the big bunny as the centerpiece and display all the little ones around it. 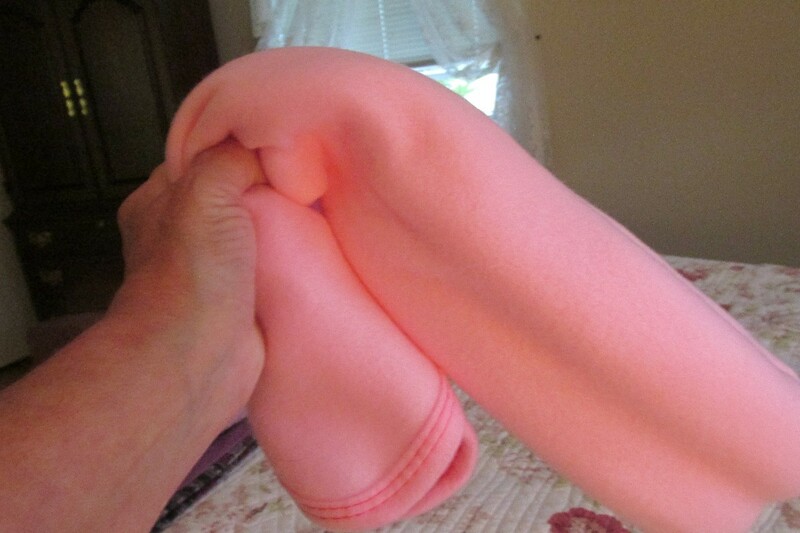 Using pastel colored washcloths, roll the facecloth, from one corner to the opposite until they reach the middle. 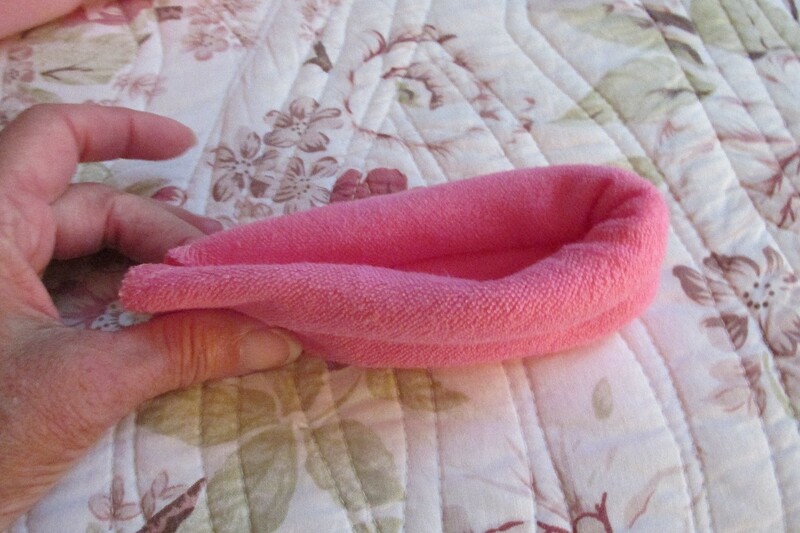 Take the rolled cloth folded evenly in half, the bend at the end to form two ears and put an elastic around it to form a head.